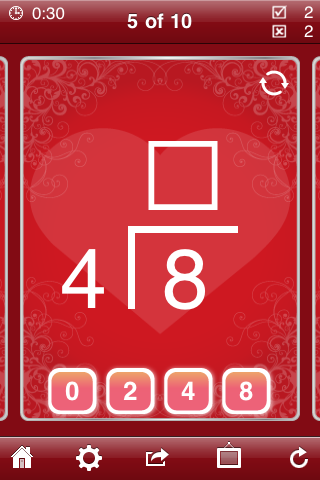 KidCalc Valentines Math Fun 1.11 Released – Adding ‘Math Flash Card Challenge’ Learning Activity! Announcing the release of KidCalc Valentines Math Fun 1.11. 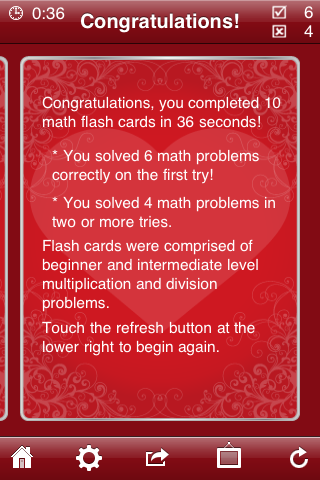 The eleventh update to this popular math app adds still one more learning activity, Math Flash Cards Challenge, which challenges users to solve 10, 25, 50 or even 100 math problems. 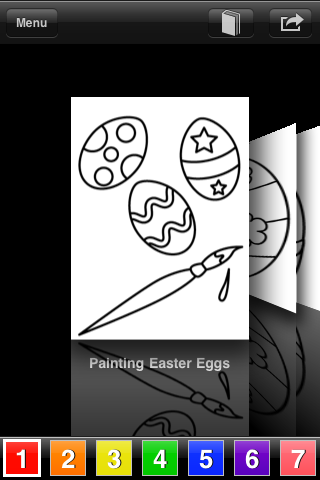 The addition of Math Flash Cards Challenge makes KidCalc now 7-apps-in-1, including counting games and flash cards, animated math operation flash cards and drills, an animated calculator, and a number tracing learning activity. 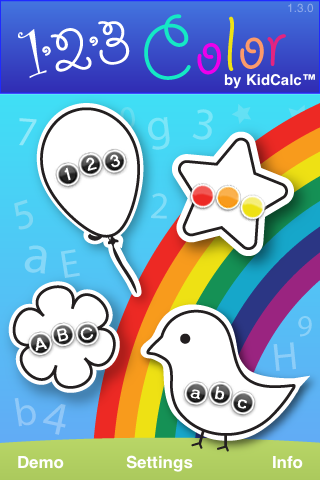 KidCalc Valentines Math Fun is currently being featured by Apple on their What’s Hot list of Apps For Valentines Day. KidCalc has been among Apple’s top 100 education apps for five straight months, and was the #1 ranked education app in October. 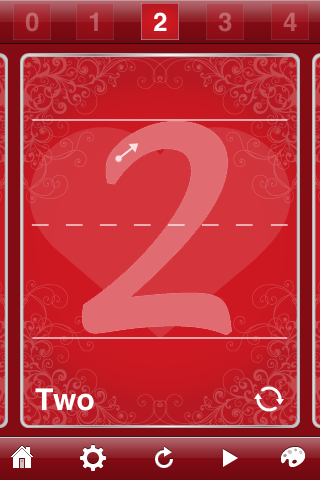 This Valentines Day themed version of KidCalc Math Fun includes engaging Valentines Day themed graphics, icons, and voice-overs of hearts, chocolates, diamonds, rings, and more.